This is a guest post from Jasper Johannes. Singapore, being centrally located in South East Asia is the ideal mecca to begin your Asian journey from, or even end it in style with amazing memories. Being second only to Monaco with it’s intensely crowded population, it is indeed a vibrant hub of cultures, religions, nationalities and personalities and with the amazing cuisine on offer there really is something here for everyone. From the farthest corners of the Far East, to the depths of Latin America, you’ll find some of the most deliciously delectable dishes just waiting to be consumed all over the world. Check out our list of four of the best cities in the world for food and let your taste buds influence your next vacation destination. Now all you have to do is decide which country you’re craving and arrange currency exchange. 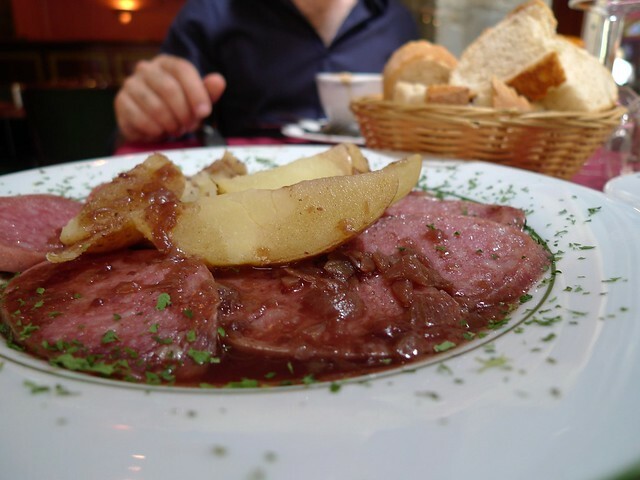 France and fine food go hand in hand, so choosing which French city to feature in this list wasn’t easy. Yes, Paris has its patisseries and Michelin stars, but Lyon, situated in the Rhone-Alpes region, has its very own rich culinary history that has manifested into some of the finest cuisine in the world. From succulent sausages to brilliant bistros, Lyon has gained a reputation as the food capital of France, and it’s also not short of a Michelin star or two itself. People assume that those living out of a campervan have bad diets. I mean, what can you do with a small gas stove anyway? Well pretty much anything which doesn’t involve an oven – and that’s a lot of options. If you are desperate for a pizza you can always stop by at Dominos or something similar anyway. Here I’m going to show you some of the things I made in the back of my campervan with a dual gas stove (powered by portable gas bottle), and I also brought my bbq accessories.